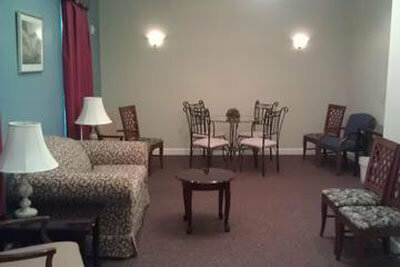 We are proud to say this is our first and only location. 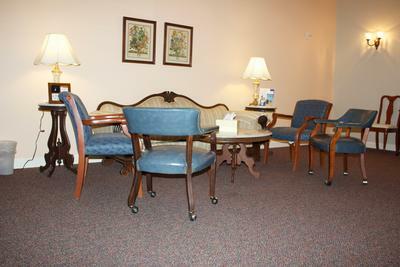 It is a homey, elegant building with new construction and only 6 years old. 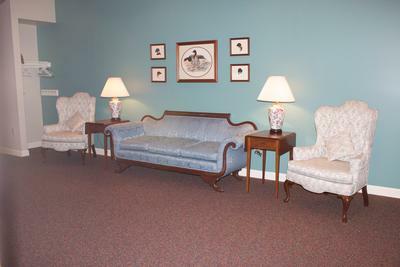 With brighter colors and updated finishes, the interior has a soothing feel, which makes anyone feel at home and at peace. 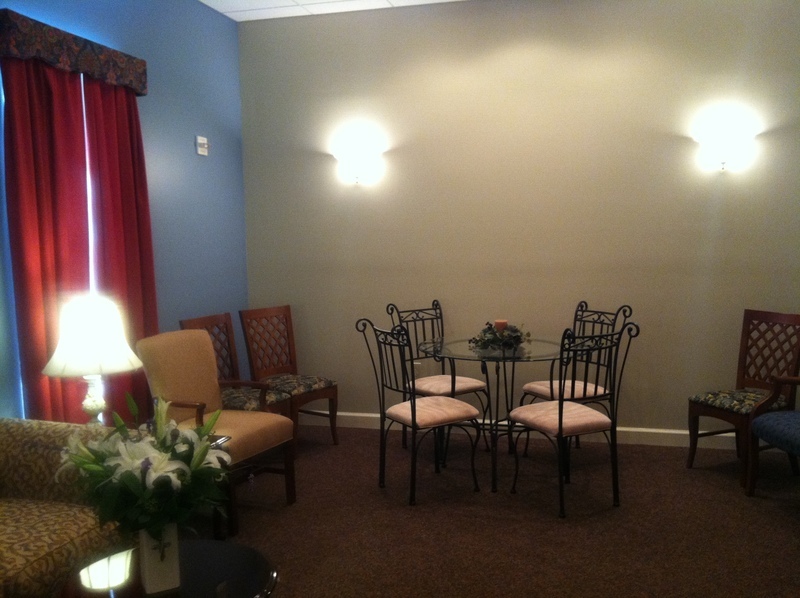 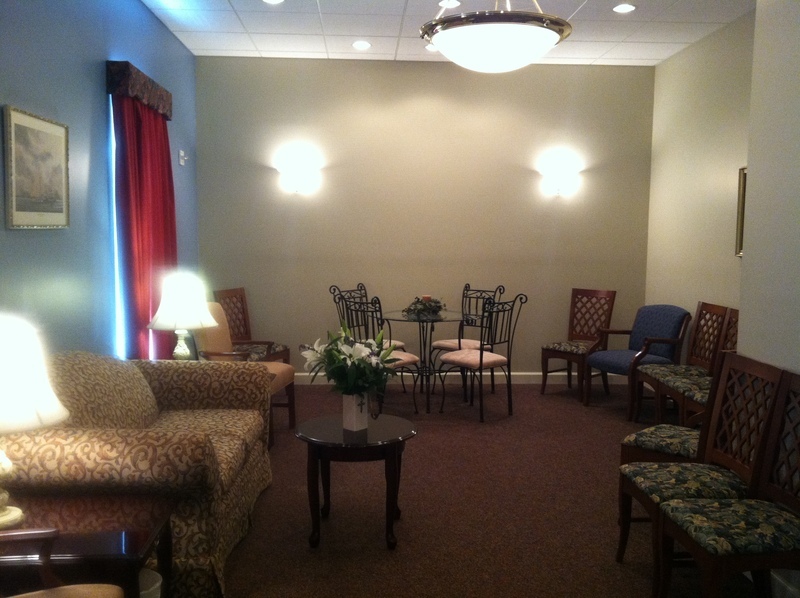 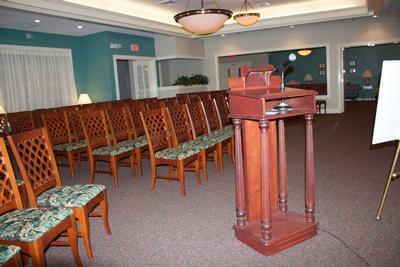 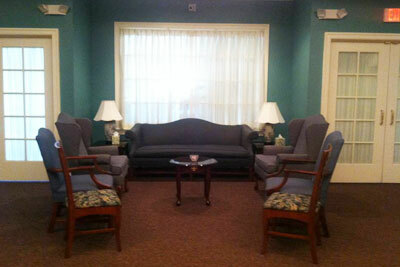 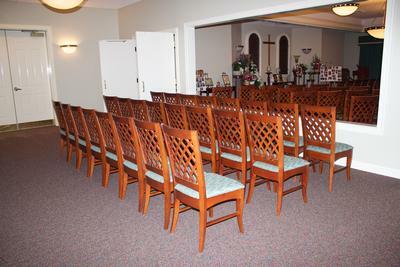 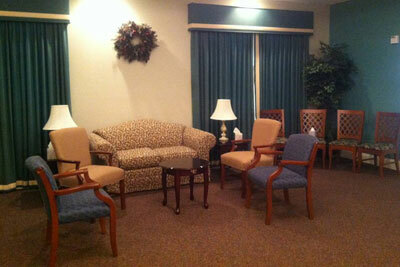 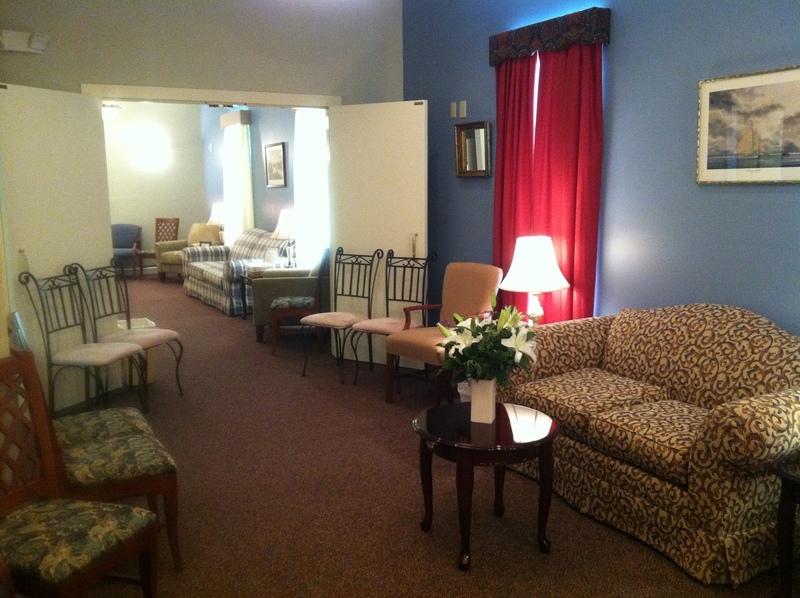 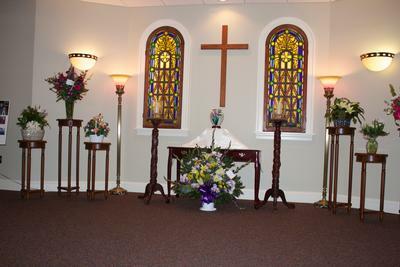 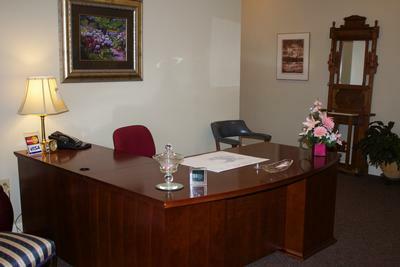 We have the ability to serve any family at any time in our three visitation rooms and beautiful chapel. 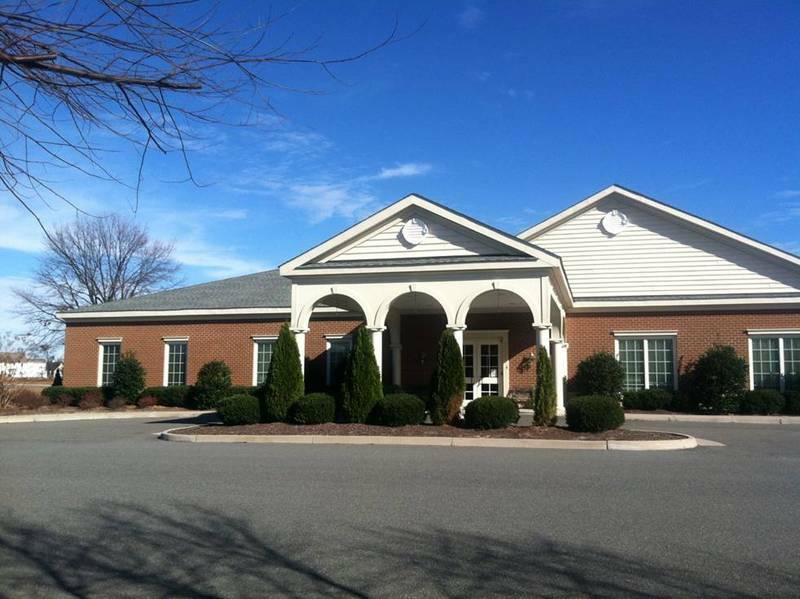 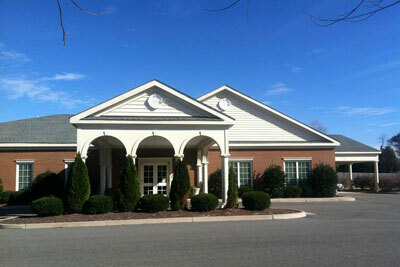 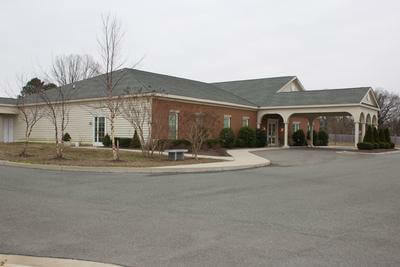 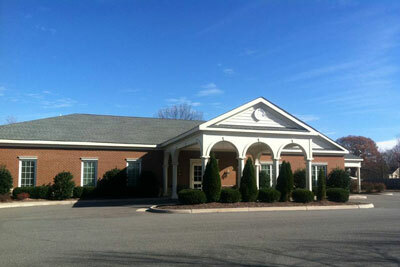 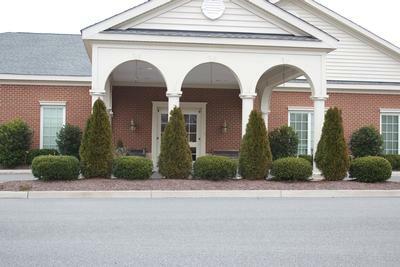 We are conveniently and centrally located in Mechanicsville. 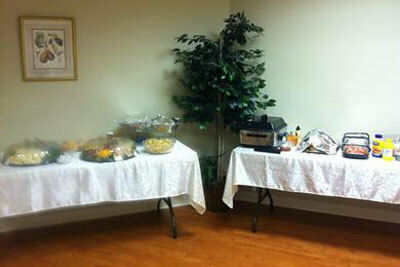 Our facilities are designed for families wishing to cater and have receptions. 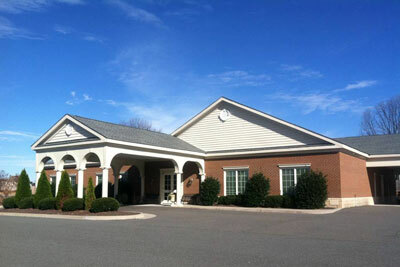 We have the largest parking lot in the area.